Two views of 66132 which has received modifications to the cab window and sidesheet before repaint and rebranding for GBRf as 66785. 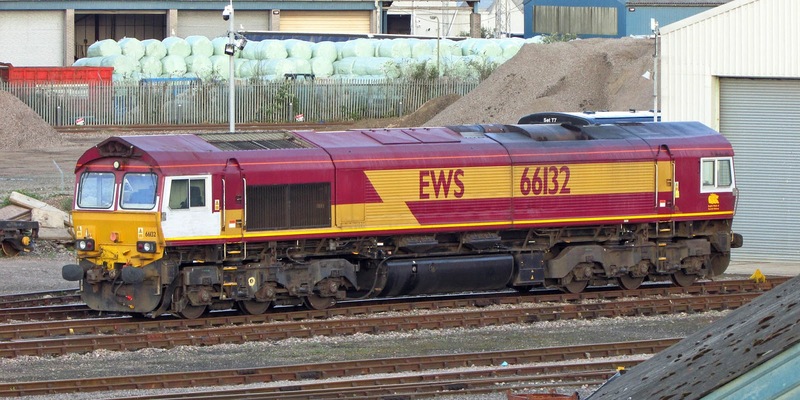 While GBRf have applied these modifications in the past, they were not yet performed for the current ex-DBC group,although the rear view mirrors were removed. The modifications appear to have been made at Longport. 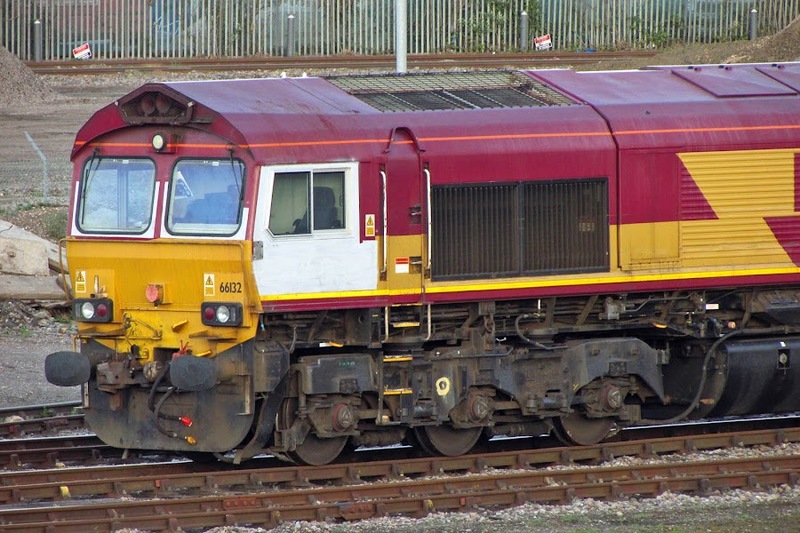 The locomotive was transferred Peterborough - Whitemoor - Hoo Jct - Eastleigh over the weekend of 28th April.